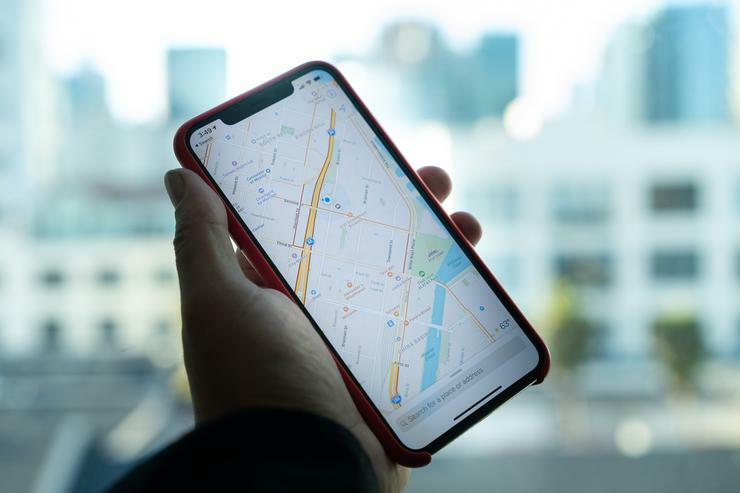 The package, called DNA Spaces, is comprised of Cisco’s Connected Mobile Experience (CMX) wireless suite and enterprise geolocation technology purchased from July Systems. Cisco CMX is a software engine that uses location and other intelligence gleaned from Cisco wireless infrastructure to generate analytics data and help deliver services to customers on their mobile devices. July Systems, founded in 2001, features its flagship enterprise-grade location platform, Proximity MX, which includes instant customer activation, data-driven behavioural insights, a contextual rules engine and APIs. The platform works with multiple location technologies such as Wi-Fi, Bluetooth Beacons or GPS to sense the user’s device with or without an app installed. Proximity MX can engage the user with SMS, E-mail or push notifications or trigger a notification to the business user or system via API, SMS or E-mail, July says. “The overarching idea is to give customers an at-scale system they can use to identify and recognise data patterns, tie in location information and analytics and use it in enterprise systems like CRM." All existing Cisco wireless customers can start a 90-day free trial of DNA Spaces now. The monster growth in mobile communications is another area Cisco is looking to exploit with DNA Spaces. For example in its most recent Visual Networking Index (VNI) Cisco said that globally, there will be nearly 549 million public Wi-Fi hotspots by 2022, up from 124 million hotspots in 2017, a fourfold increase. “Hotels, cafes, and restaurants will have the highest number of hotspots by 2022 globally, and the fastest growth is in healthcare facilities (hospitals), where hotspots will triple over the forecast period," Cisco stated. "The primary objective of Wi-Fi in hospitals is to improve the delivery of healthcare services and staff productivity, with a secondary benefit being Internet access for patients, their families, and their guests." “Cisco's CMX location engine can manage, monitor, detect and analyse standard signal strength and antenna-enhanced signals from Wi-Fi and BLE devices," Gartner said in a recent indoor location services report. Physical beacons are discovered, identified and can be configured and located by the CMX location engine.